US semiconductor stocks slumped following news of trade measures aimed at tech companies. US semiconductor stocks slumped on Monday, including deep losses in Intel, Micron Technology and Nvidia, as new measures targeting the technology sector in US president Donald Trump's trade conflict with China triggered a wave of investor fear. Intel, Micron Technology and Nvidia each fell at least 4% in afternoon trade, pushing the Philadelphia Semiconductor Index down 3.7% and putting it on track for its biggest one-day drop since April. "Semis are macro-economy-related and the supply chain is global. Trade wars are not going to be good for semiconductors," said Bernstein analyst Stacy Rasgon. "We don't know what to expect." In the latest escalation of Trump's conflict with Beijing, the US Treasury Department was drafting curbs that would block firms with at least 25% Chinese ownership from buying US technology firms. In addition, The Wall Street Journal said the Commerce Department and National Security Council were proposing "enhanced" export controls to keep such technologies from being shipped to China, increasing uncertainty from Silicon Valley to Wall Street. The S&P 500 dropped 1.8% on Monday. Tariffs on $34 billion worth of Chinese goods, the first of a potential total of $450 billion, are due to take effect on 6 July over US complaints that China is misappropriating US technology through joint venture rules and other policies. A key danger for US chipmakers is tariffs on products manufactured in China that are built with US components. Imports of semiconductor-dense products like televisions and smartphones so far have been spared by Trump, but they could be hit if the trade dispute grows. A proposed list of Chinese products under review for potential tariffs includes semiconductors. S&P 500 chip companies on average rely on China for a quarter of their revenue, more than any industry other than casinos, according to Thomson Reuters data. Reflecting how complex global manufacturing supply chains have become in recent decades, most US chip companies manufacture their products in Taiwan, South Korea and other countries outside of the US. 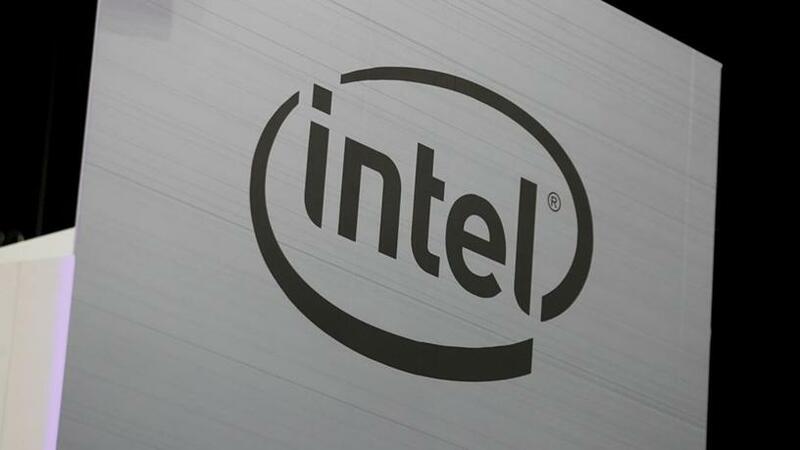 Even Intel, Texas Instruments and Micron Technology, which are among the few major US companies with large factories in the US, export their chips to countries including Mexico, Malaysia and Vietnam for additional testing and assembly. From those countries, the finished products are exported to China, where they go into manufactured products that are then exported to consumers around the world.